How much will I save with Pass'Alsace? 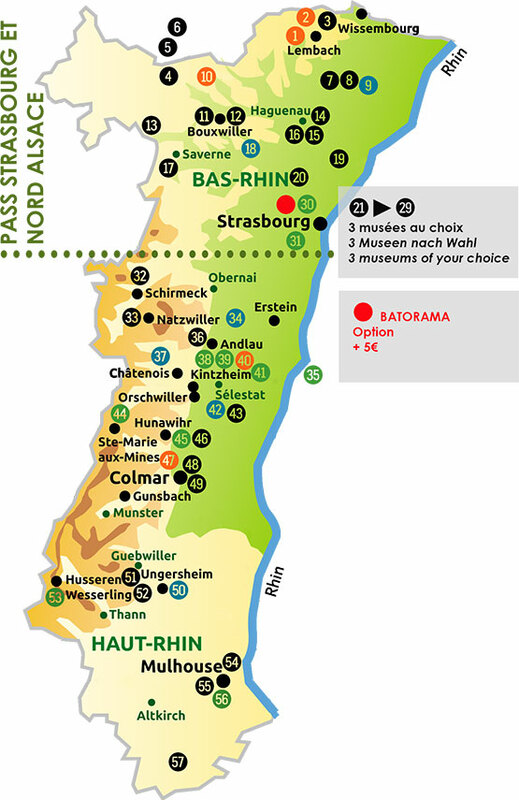 Use our calculator to organize your holiday in Alsace and estimate the savings you make through Pass'Alsace! So do simulations of your tour to see what would be the most suitable Pass to your stay! 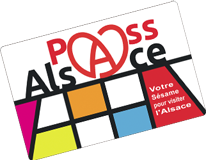 For Pass'Alsace, the age of children stops at 12 but in some cases, museums pay child entry to young people beyond this age which is not considered in our simulation.